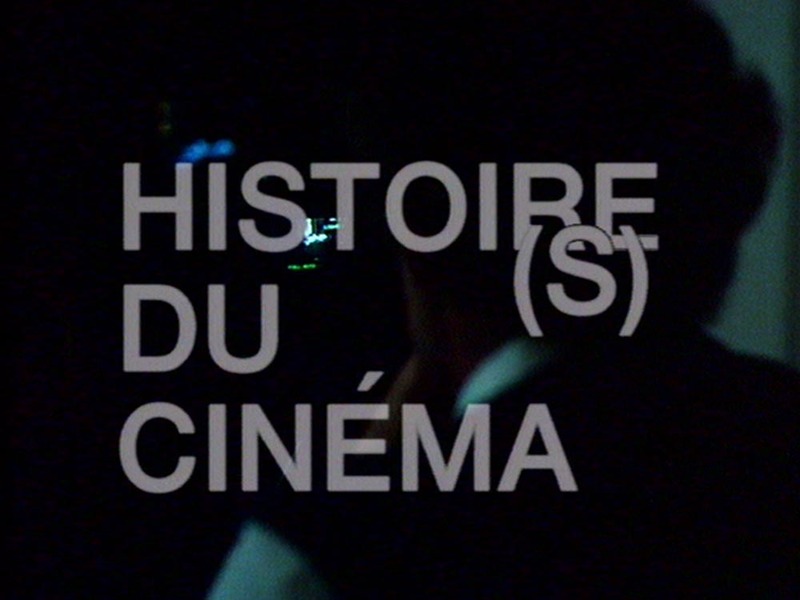 Sabzian says goodbye to summer with a screening of Histoire(s) du cinéma (1988-1998). In a way, the intention of Sabzian’s website joins in with Jean-Luc Godard’s monumental video work: a plural and branched film history, an interwoven and living archive, a constellation of different horizons of writing and thinking on cinema, a tissue composed of old and new texts, a multitude of various forms and stories, which ultimately pose one question: “What is cinema?” The urgency betrayed by Godard’s impressive work has, two decades later, hardly lost any of its relevance. Cinema continues to unfold into neverending variations of the world. A collaboration between Beursschouwburg and Sabzian.